Hawaii Granite - Vintage Tones in a Modern Setting. Hawaii Granite – Vintage Tones in a Modern Setting. 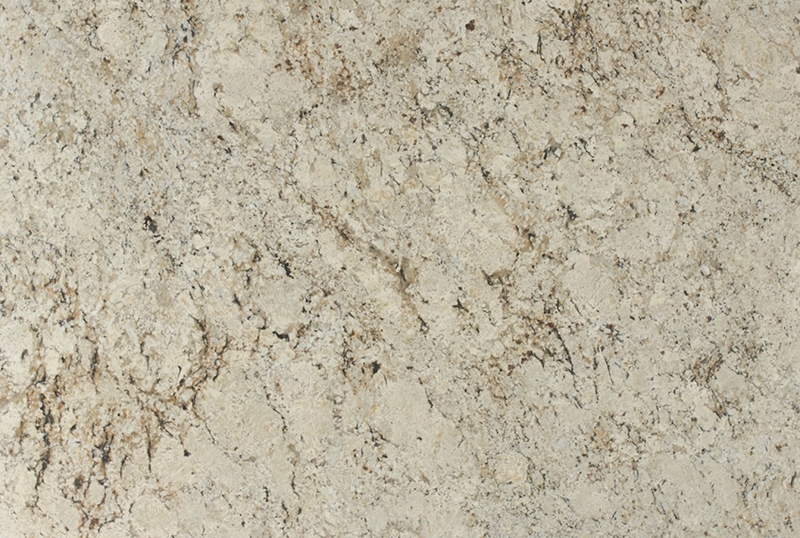 COMMENTS: Hawaii Granite is an Exotic Brazilian Stone with a mostly Tan, Gold background. It contains tight, brown and black veining.